Easter is just around the corner and I am celebrating by stocking up on some of my favorite Candy. I’m a sucker for the sweet stuff and anytime I have an excuse to buy a big bag of candy, I take it. 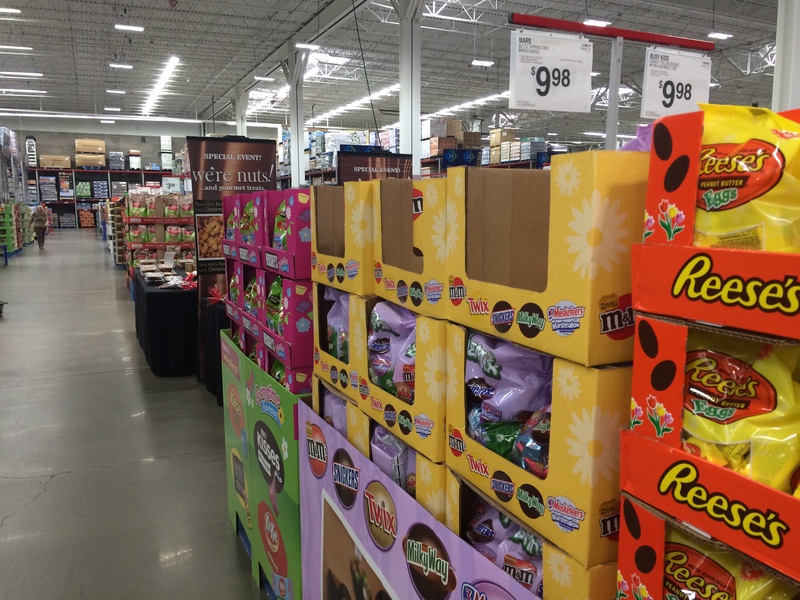 This past weekend I headed to Sam’s Club where they have all of their Easter goodies out on display. 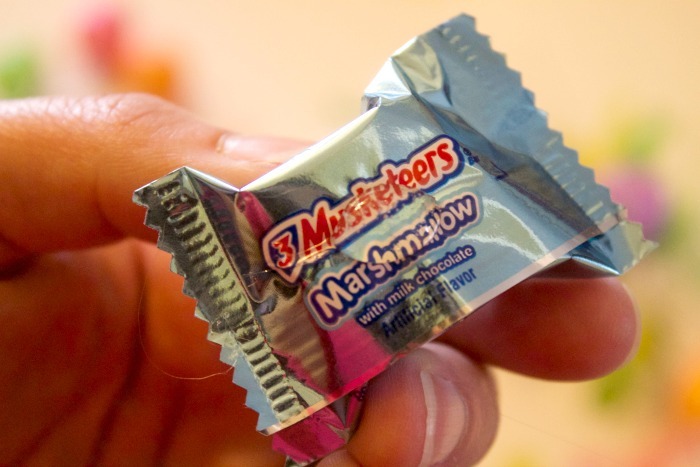 I couldn’t help but notice the giant 52 oz bags of M&M’s® Pastel or the MARS Spring Mix Minis bag that just so happened to house my favorite candy. So I grabbed a few bags and decided that I would make some fun Easter treats this weekend. To make these cookies you will first need to make the sugar cookies. 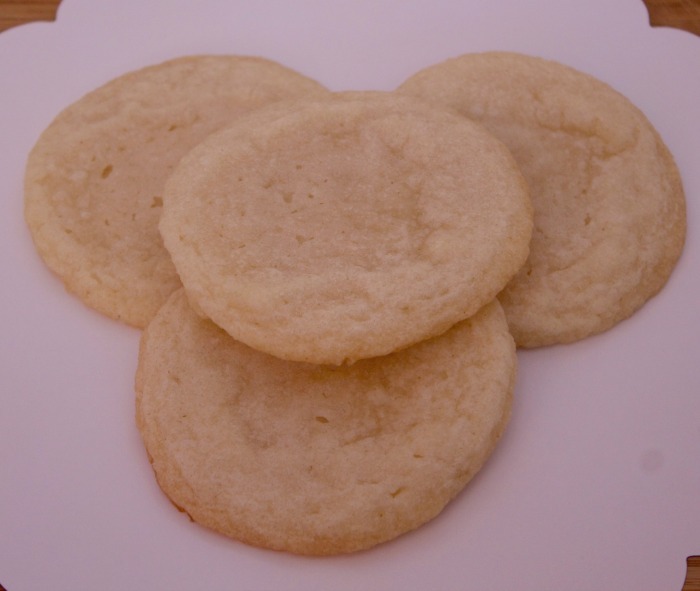 You can either make these homemade or get the sugar cookie mix at your local grocery store. After you make your sugar cookies make sure you let them cool completely. Next you will frost the large and smaller oval sugar cookies with frosting. 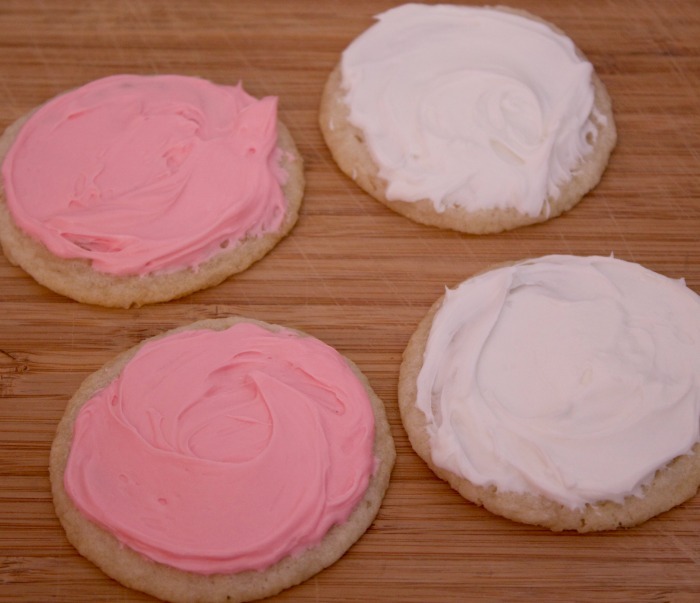 Use pink frosting on half of the cookies and white on the other half. 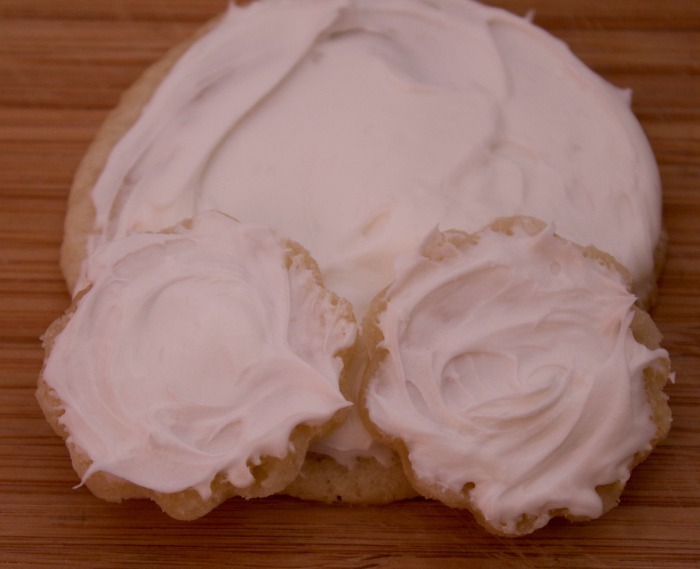 Now place the small sugar cookies (bunny feet) onto the larger sugar cookies as shown below. 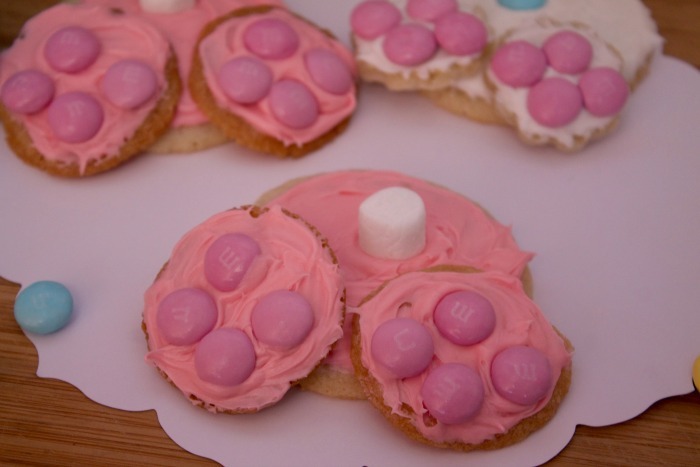 Place 1 marshmallow on the center of each cookie to resemble the tail. 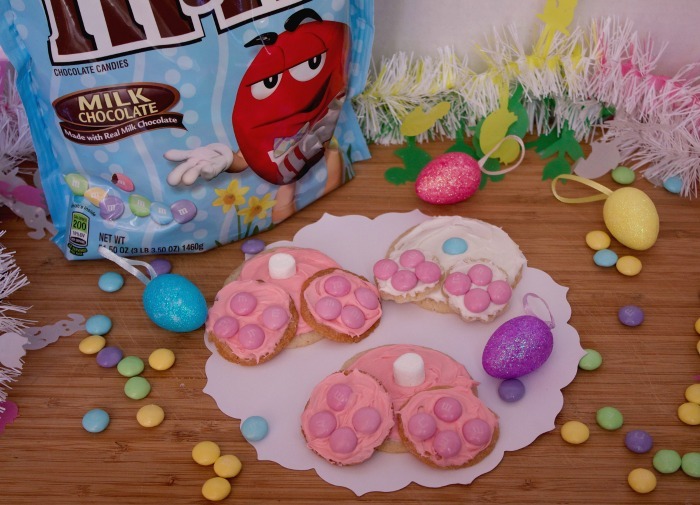 And decorate the paws with the M&M’s® Pastel. These were a huge hit with my family especially the kiddo’s. 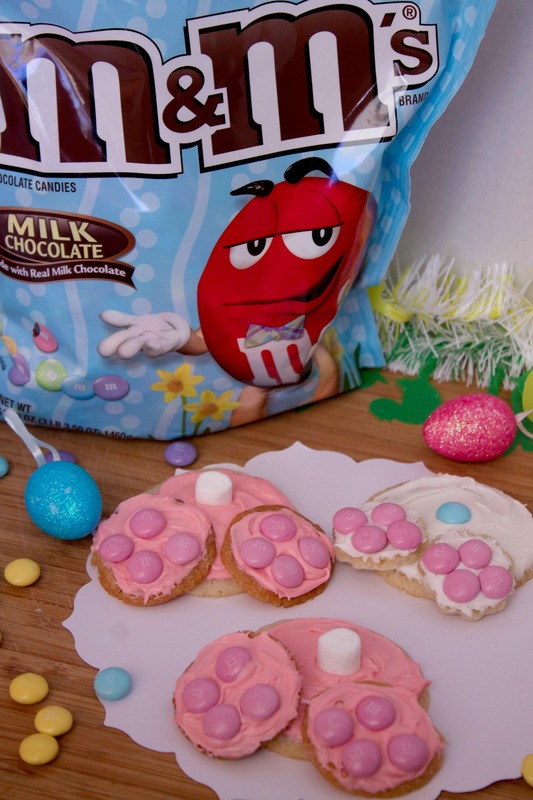 And since I have such a large bag of M&M’s® Pastel I will be making several more batches between now and Easter Sunday. After our Easter Bunny Bottom Cookies were made I decided that I wanted to make an Easter candy wreath to help decorate our front room. This wreath took me about 30 minutes from start to finish to make and turned out so cute. Candy is a big part of the Easter holiday. Each year I buy a big bag of candy from Sam’s and it will last me throughout the month. 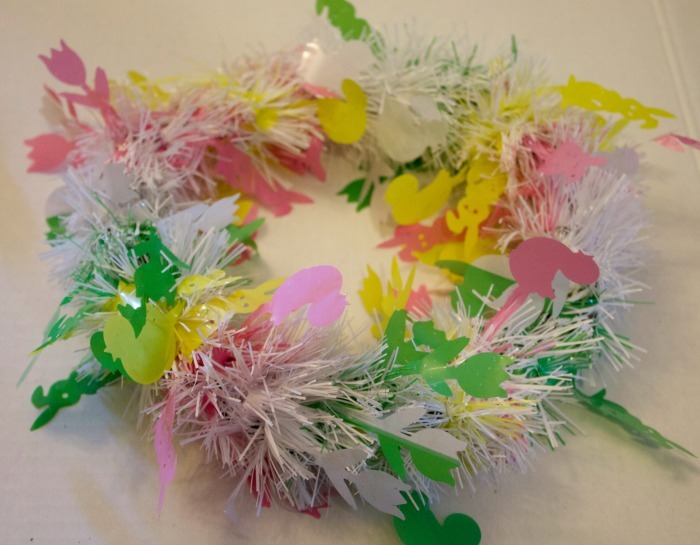 But this year I decided to do something a little bit different with our leftover candy and make an Easter Candy Wreath. 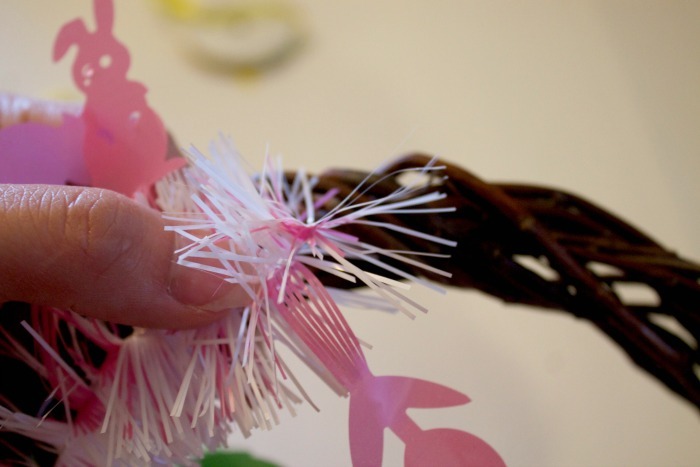 This wreath is SO easy to make and only cost me a few dollars in supplies. 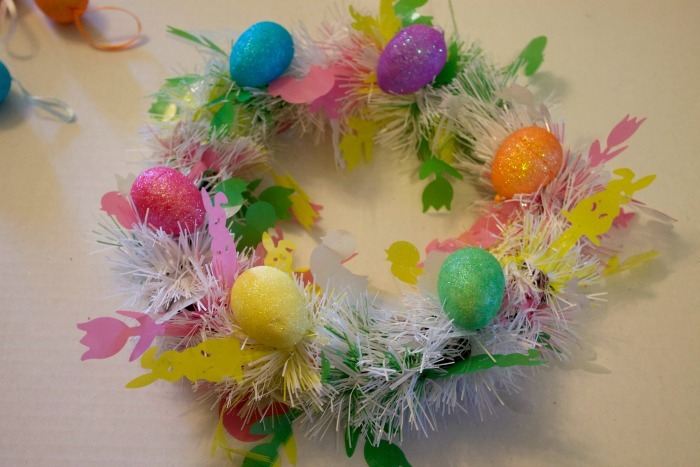 The first thing you will want to do is wrap the Easter garland around the wreath and secure the ends with hot glue. 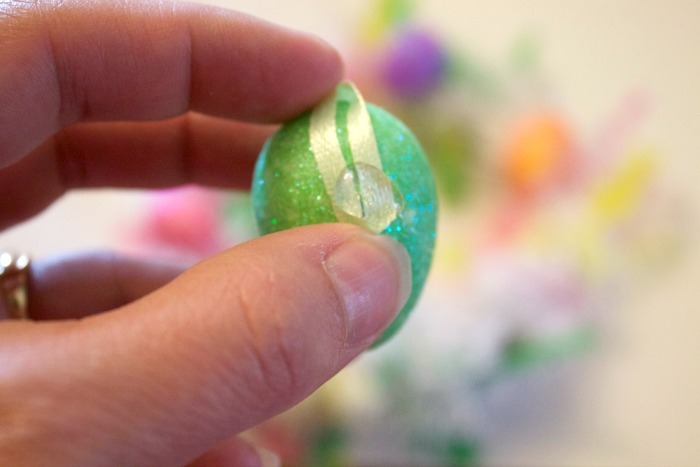 Next add a little bit of hot glue to the plastic eggs and attach those around the wreath a few inches apart from each other. Make sure to leave enough room for the candy in between each egg. It should look like the picture below. 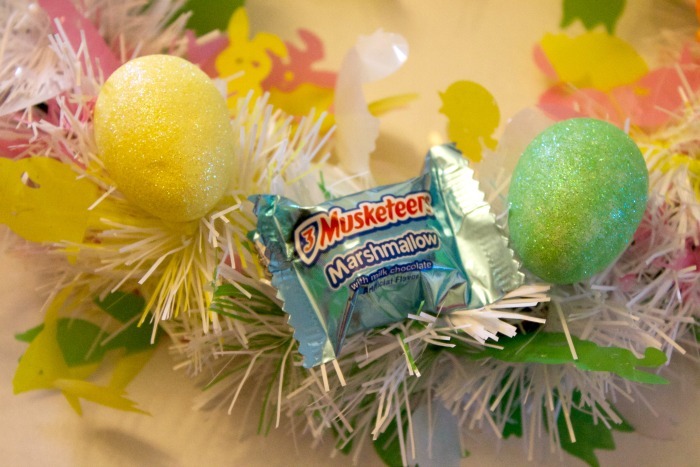 Next add a small amount of hot glue to each candy wrapper and attach to the wreath in between the eggs. 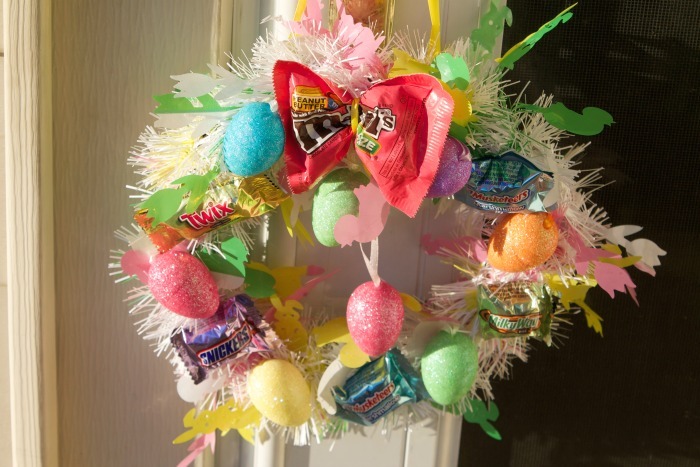 Do this until there is a variety of candy all the way around the wreath. Add a small ribbon to the top of the wreath and you are ready to hang this cute wreath up anywhere you like. We have ours hanging in the living room. 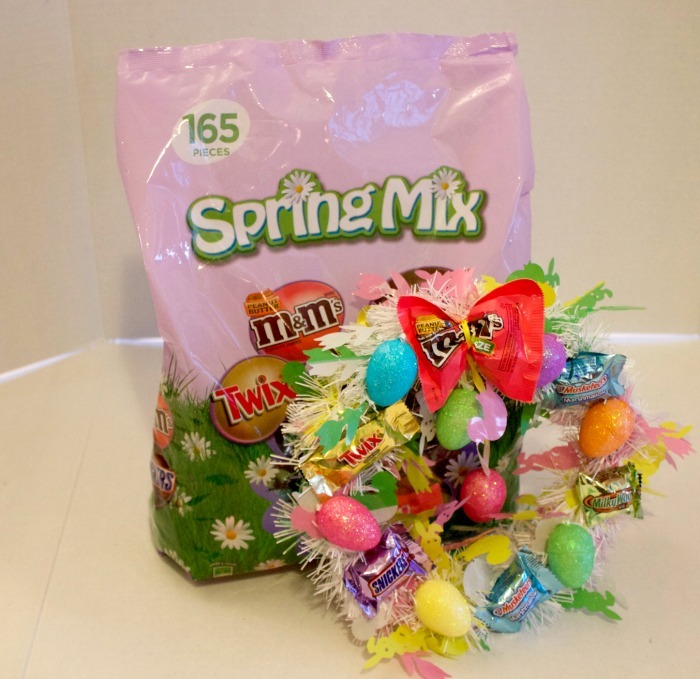 If you plan on stocking up on candy this Easter be sure to hit up your local Sam’s Club where you can find the 52 ounce bags of M&M’s® Pastel and the Spring Mix Minis. I found mine right by the candy section in the middle aisle. I’ve shared with you some of my favorite ways to use Easter candy now it’s your turn! Tell me what you like to make with candy for Easter?